"Christin Ditchfield has done it again! She has produced yet another resource that is filled with solid content and fresh insights, plus practical application for daily living. 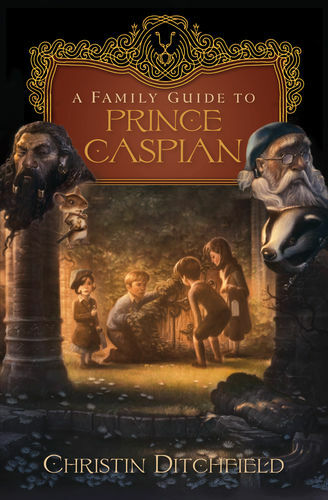 For those who are serious about going deeper in their understanding of the Bible and who want to anchor their families on the rock of God's truth, I enthusiastically recommend A Family Guide to the Bible." 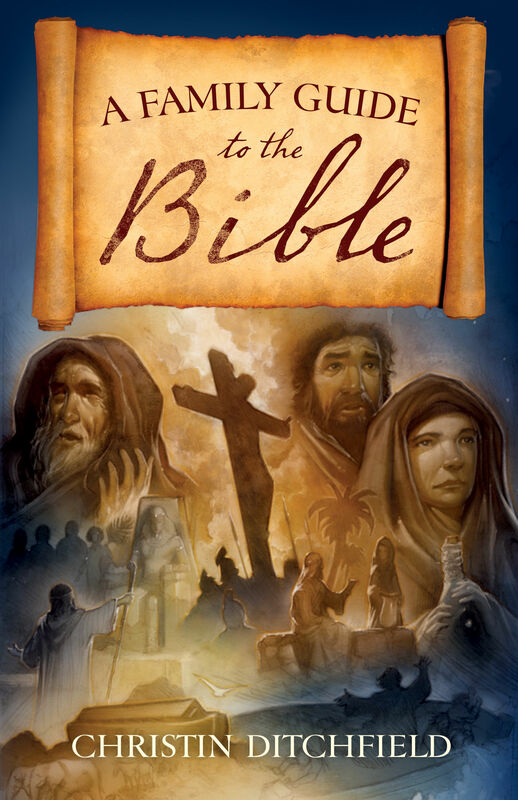 "This is an incredible resource to help families get more familiar with the life-transforming message of the Bible. A Family Guide to the Bible will be a wonderful help to having people get to know the Bible and fall in love with the beauty of the Word of God." 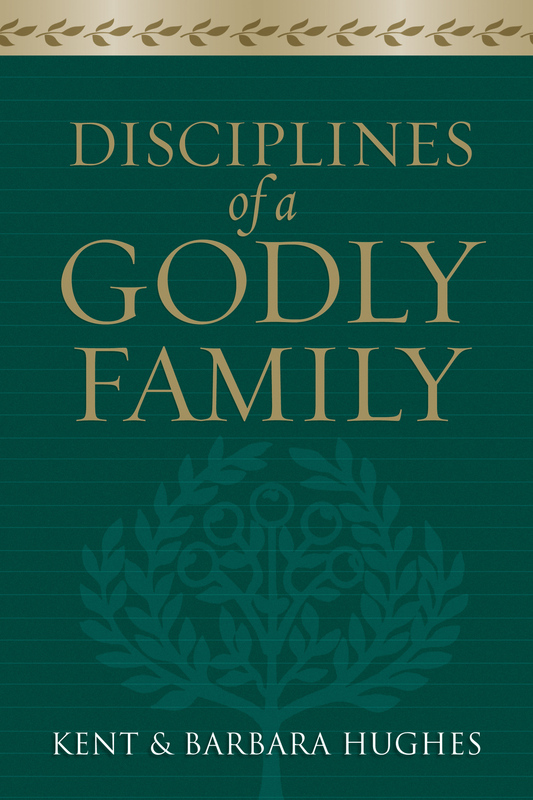 "A Family Guide to the Bible is a helpful tool for parents who are serious about giving their children a comprehensive survey of scripture and a love for their God. 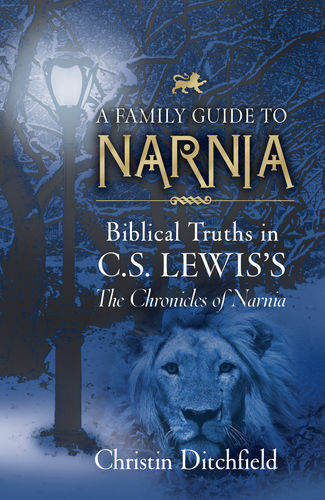 Whether it is used for family reading or for individual study, this resource will help parents and children alike in their study of God's Word."